Where offroad capability and touring comfort collide, you’ll find the Coromal Pioneer XC 632. 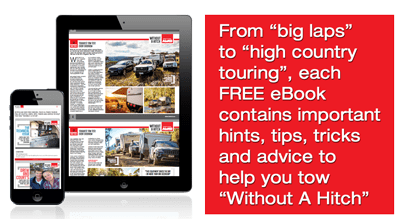 When we looked for suitable off-road caravans to come along for AL-KO’s Toughest Tow Test, the well-equipped Coromal Pioneer XC 632 quickly sprung to mind. Because, once you’ve gone to the trouble of getting to that elusive, serene riverside campground hidden deep in the alpine scrub, the last thing you want to do is leave it behind after two short days because your rig lacks the longevity to keep you there any longer. But if it’s the Coromal Pioneer XC 632 you’re towing, you needn’t worry; this thing is made for extended bush and free camp stays. The sturdy, Aussie-made construction on the Pioneer XC is confidence inspiring, while AL-KO running gear makes it off-road ready. Weight is kept to a minimum, thanks to the innovative aluminium frame and the robust hot-dipped galvanised chassis is a solid foundation. Front and side walls are sheeted ply, while the rear wall is sandwich panel. This all rides atop AL-KO’s Aussie-made Enduro Outback independent coil suspension with dual shocks, with the new AL-KO Off-Road Ball Coupling at the front, giving you the confidence to tackle the many challenges that await off the beaten track. And it proved its mettle on our High Country tests. While tight tracks are not the Coromal’s strong point, due to its size, it had no trouble handling the steep and rocky river crossings, rocky scrambles and rutted-out roads we urged it through. Its electric brakes are bush-ready and the mesh stoneguard on the drawbar protected it against rogue stones that the loose, rocky tracks inevitably threw up. 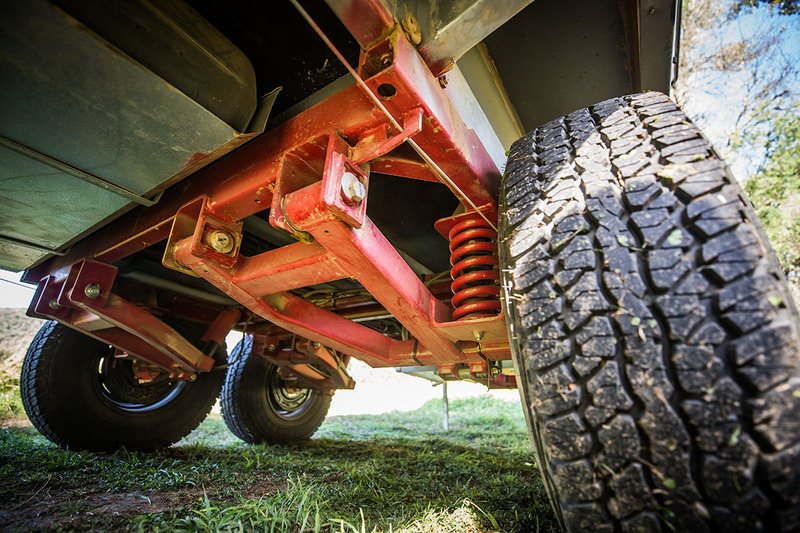 The steel wheels carry 16in ATV-style tyres, and there are two spares for when things go pear shaped twice – which, happily, did not happen to us, even once! If you think all that sounds like it adds up to a decent offroad weapon, you’d be right – to an extent. 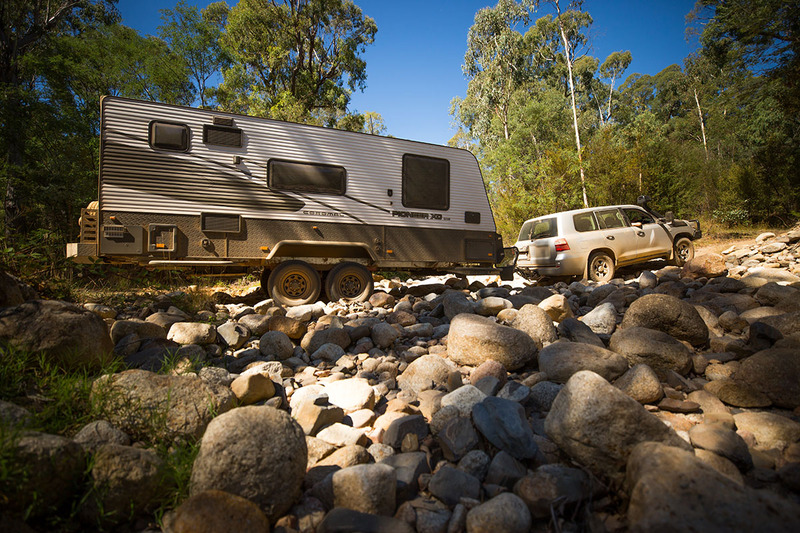 There’s no denying this caravan has all the boxes ticked when it comes to the appropriate running gear for offroad, however, its sheer size and weight does restrict its movements, over a smaller, more nimble van which we noticed, at times, on our High Country test route. The XC 632 weighs in at 2675kg Tare with an ATM of 3275kg. It has an overall length of 8.4m, is 3m tall and 2.5m wide. 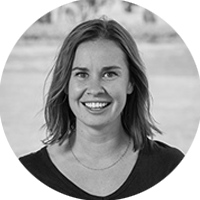 She’s a big girl and tight, overgrown bush tracks are not her forte; just ask a couple of the tracks we redecorated up in the High Country – whoops! It is the Toughest Tow Test, after all! Three tonne is a lot of weight to be hauling up steep mountain spurs and steering through tight switchbacks, although AL-KO engineer Craig Greenaway, who took on towing duties, handled it just fine in the AL-KO 200 Series LandCruiser, so we proved that, with a bit of careful driving, it can be done. And, of course, if we can pull off what we did at the TTT, less challenging tracks – you know, the type attempted by sane people – should present no hassle. The upside to the size and weight of this van is the sheer level of comfort and self-sufficiency it affords. 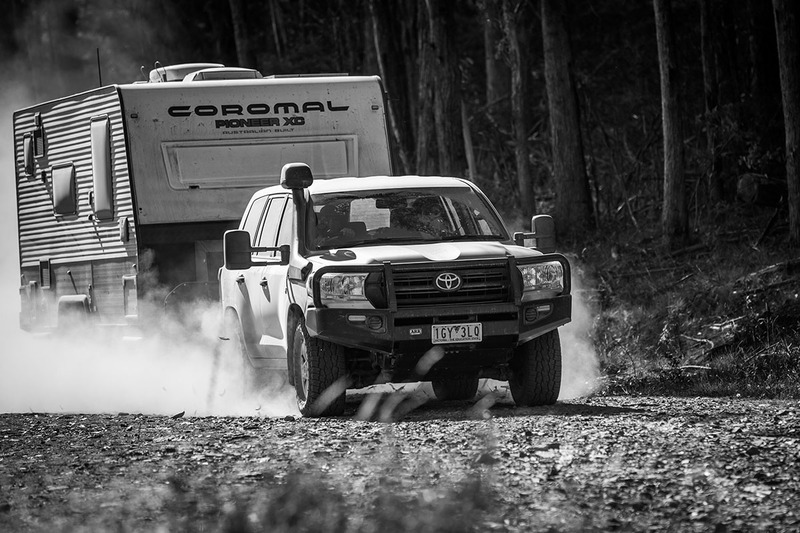 Coromal markets its Pioneer XC range as the ultimate in self-sufficient caravanning, and it’s a fair claim. This is a seriously well-powered unit, running twin deep-cycle batteries with a 25A charger and two 150W solar panels with a 30A regulator. Backing that up you’ve got twin 9kg gas cylinders and internal appliances that can switch as you need them to – a three-way fridge and a stove top with both gas and electric cookers. There’s 160L of fresh water on board across two tanks and twin 43L grey water tanks, too. Make no mistake about it, this caravan is fully self-contained, and when it comes to long, lazy days at camp basking in the serenity, there’s no better feeling than that. Add to the mix a phenomenal amount of storage and a decent hunk of payload, and you might just have the perfect van for the Big Lap and months on the road.